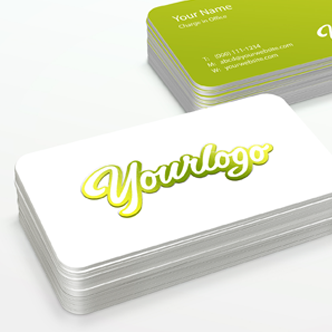 Plastic Business card is the image of your company. 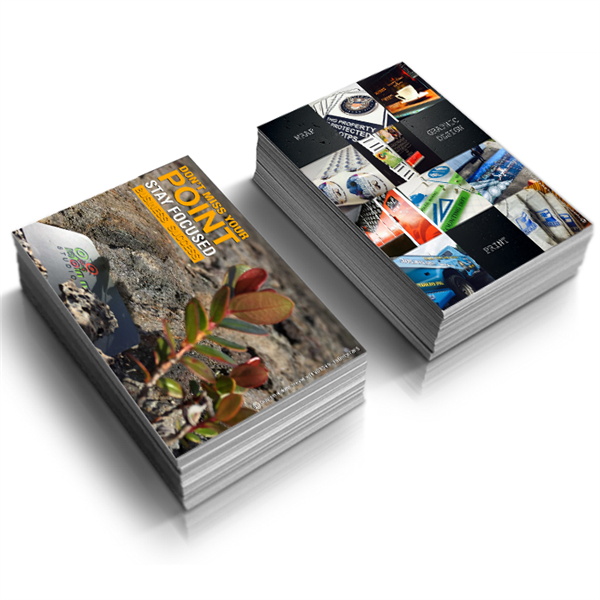 For the perfection of the image of your company is essential to use plastic business card free. Plastic Business cards can be a very powerful source of advertisement, yet this method is often over looked by many companies. These cards can be designed anyway you would like. You may choose to include your company's logo, business name, phone number, website address, physical address, or anything else that you see fit to include. When Plastic business cards were first discovered, they could be rather expensive to use. Most printing companies would actually charge per letter, as well as the type of paper used, and of course the chosen back-ground. Full Color Plastic Business Card Printing Advices. 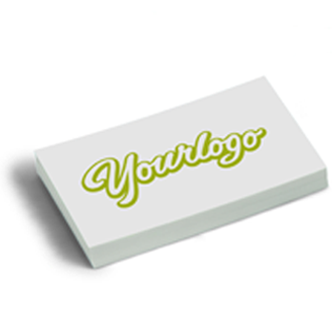 Custom Plastic Business Card Design Advices. Professional Plastic Business Card Printing Advices. 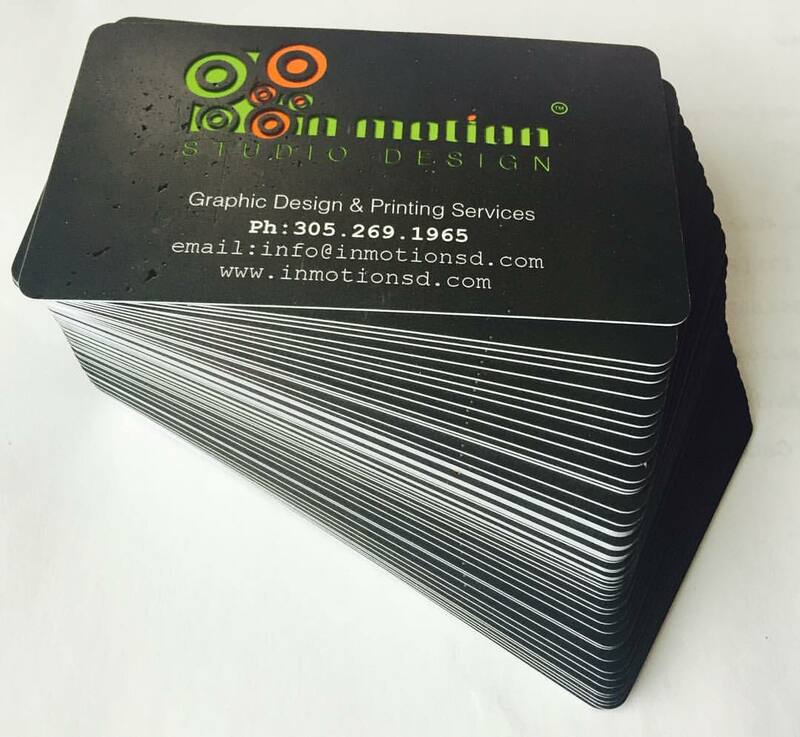 At IN MOTION Studio design, professional Plastic business card printing isn’t just our job it’s our biggest passion. We understand that business cards aren’t just a nice thing to have they’re a vital tool, perhaps the most vital tool in your business arsenal. Without business cards, potential clients and customers will have no way to follow up on initial contacts or get in touch with you about engaging your business. Face it: you need business cards. 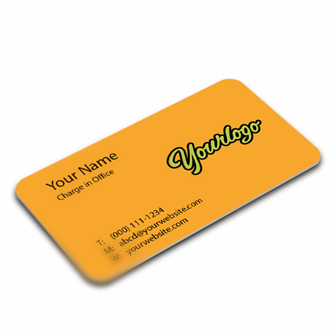 Quality Plastic Business Card Printing Advices.